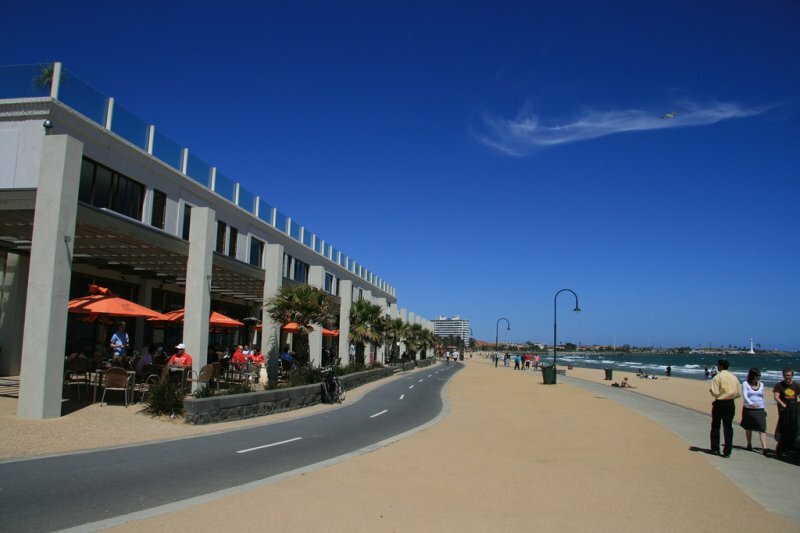 Hi-speed broadband internet (WIFI) access and FOXTEL available and free parking for guests only. 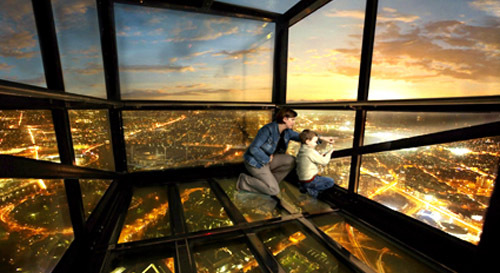 Only minutes from Melbourne's famous attractions, such as the Crown Casino Complex, Botanical Gardens, the Arts Centre, Albert Park, the Grand Prix Track, Federation Square, Southbank, St Kilda Road, Melbourne Aquatic Centre, South Melbourne Market and St Kilda. The minute you walk into our foyer, you are welcomed by our friendly staff, who are there to make your stay as comfortable as possible. 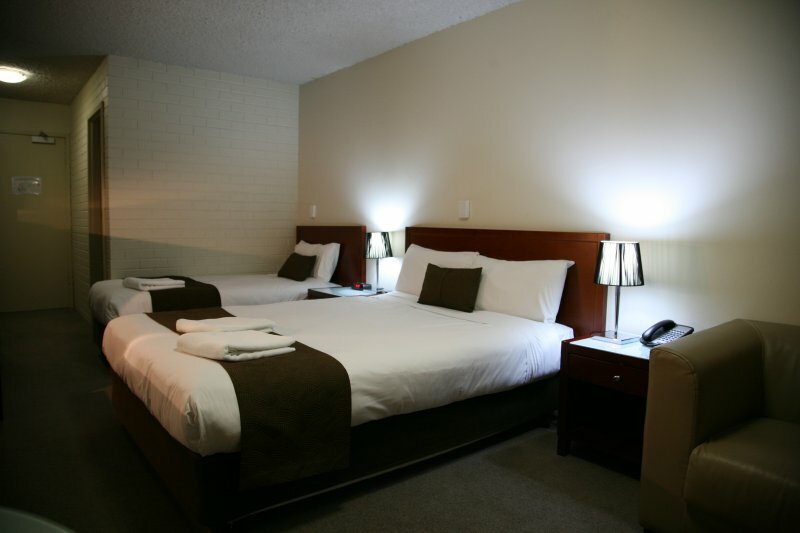 Our boutique style hotel in South Melbourne has many facilities and unlike other large, busy hotels, we are able to offer you a more personal service, making your stay with us a relaxed and enjoyable one. 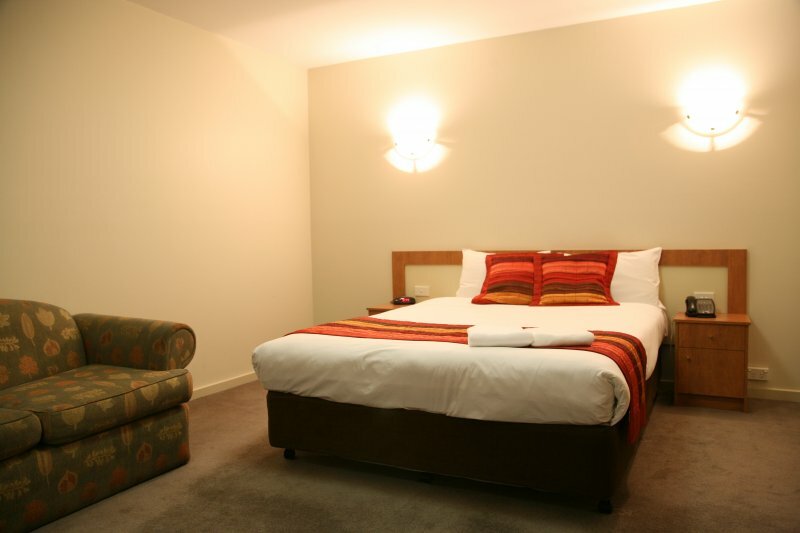 We are pleased to be able to offer you Foxtel and wireless internet in all rooms. 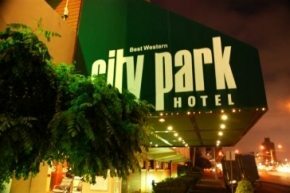 Our terrific location in South Melbourne just on the edge of Melbourne cbd makes City Park Hotel the perfect accommodation choice for your next family holiday or business trip. When you’re thinking Melbourne City Hotels, think City Park Hotel.